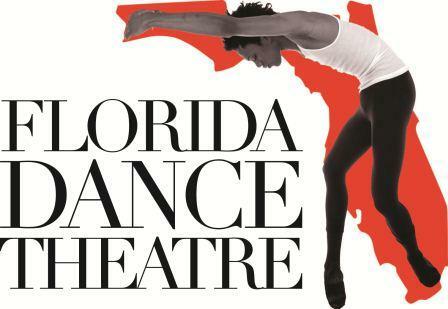 Welcome to Florida Dance Theatre! Get ready for the contest of the season. Ad sales for the Academy Spring Recital, "Cinemagic" will open in just a few weeks. Be on the look out for detailed information that could save you money on summer intensive or next season's 1st month of classes! This year's Academy Recital production will be on Sunday, June 2nd. Dates for the full in-studio will be posted soon! !